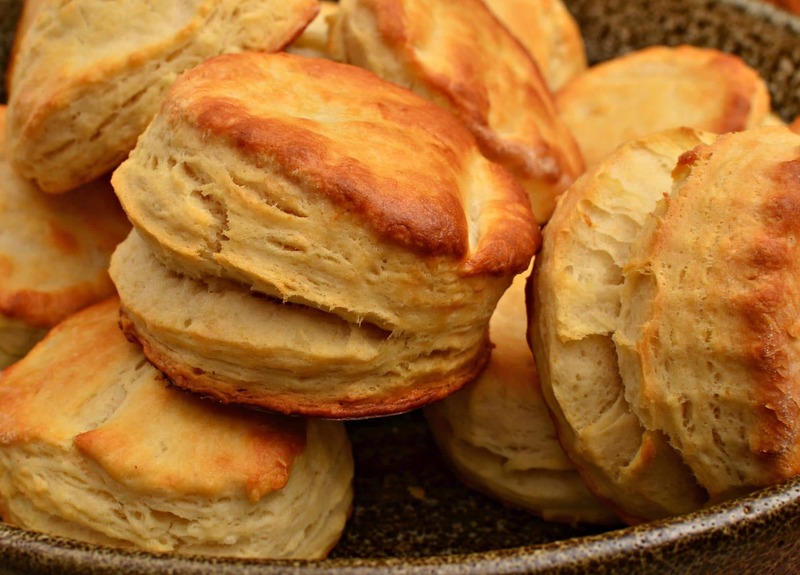 Making low sodium biscuits is about more than just leaving out the salt. Finding salt-free biscuits or salt-free cookies recipes can be a challenge. One of the tough things about controlling blood pressure with diet is cutting back on sodium chloride, commonly known as table salt. Sodium chloride is a primary ingredient in sea salt, too, so in spite of the trace minerals and other goodies that might be in sea salt, it still has that basic salty flavor and affect going on. You might think that it would be easy to make no salt biscuits, but the sneaky thing about sodium is that it shows up in other places – such as in baking soda or baking powder, the ingredients needed to make fluffy biscuits or cookies. Some readers might recall a delightful children’s book by Joanne Compton called Sody Sallyratus. In the story, the mother is all out of “sody sallyratus” and sends her son to get some from the store. The story is a traditional folk tale, and you can listen to an alternate version. The story refers to soda saleratus, an early form of baking soda. It was made by suspending pearlash, potassium carbonate (K2CO3), above fermentation vats so it could be saturated with co2, turning it into potassium bicarbonate (KHCO3). The product wasn’t very reliable, but sodium carbonate could be created similarly, and worked much better. It was expensive to import from Europe, however, so Austin Church and John Dwight began making sodium bicarbonate in the United States, founding what would eventually be Arm & Hammer baking soda company. If your primary goal is light, fluffy biscuits, scones or cakes, then baking soda paired with an acid such as lemon juice, vinegar or orange juice will work just fine. But if you are trying to limit your salt intake, that sodium part can be a problem. 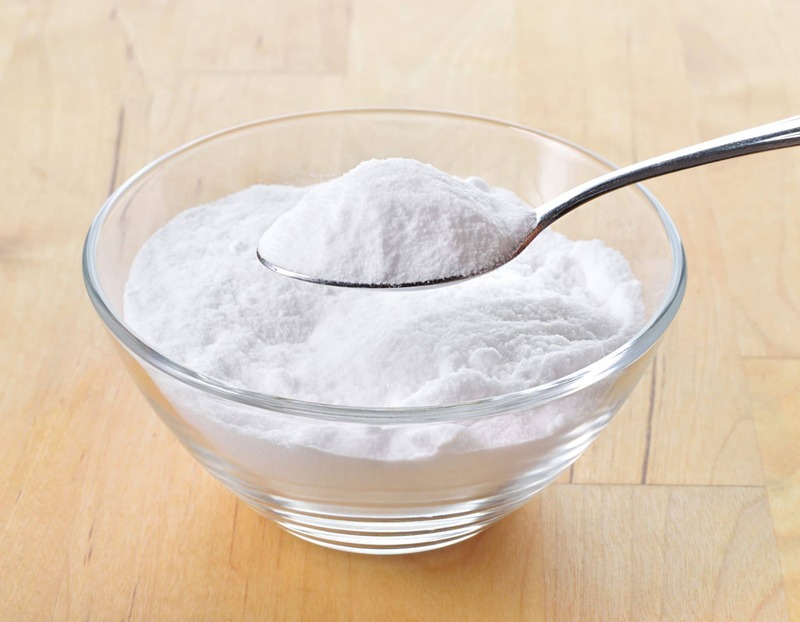 Fortunately, you can purchase potassium bicarbonate that has been prepared using reliable modern methods under brand names such as Ener-G, Hain, or Cal-Rise. You can find it through suppliers such as Walmart, Amazon.com or probably from your favorite cooking or health food website. For best baking practices, you might want to get both a container of salt free baking soda and salt free baking powder. Biscuits can be one of the biggest challenges in good baking. The secret is to use cold ingredients and to avoid over working the dough. Unlike yeast dough, for which kneading brings out the elasticity of the dough, biscuits can easily be ruined by excessive handling. Biscuits are where baking salt-free runs into trouble. 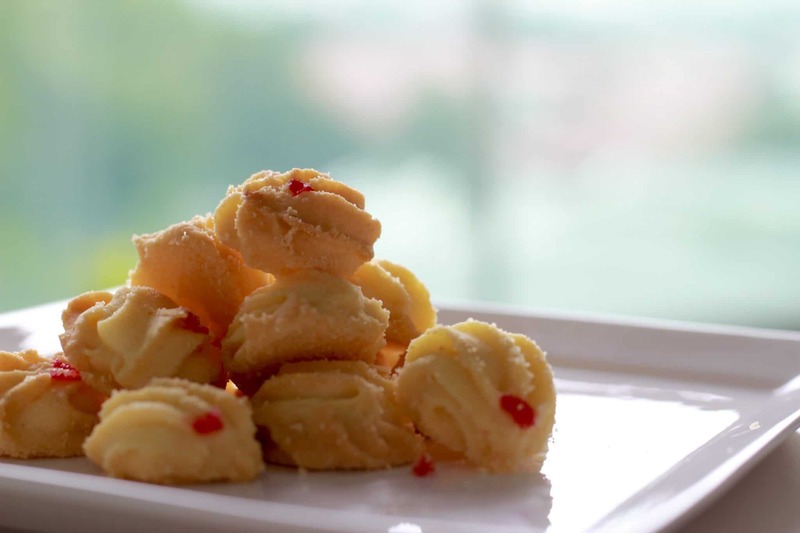 Unlike yeast bread, biscuits depend upon baking soda or baking powder to make them light and fluffy. 1 tablespoon salt free baking powder. Combine the milk and vinegar and set aside in the refrigerator. Sift the dry ingredients together. 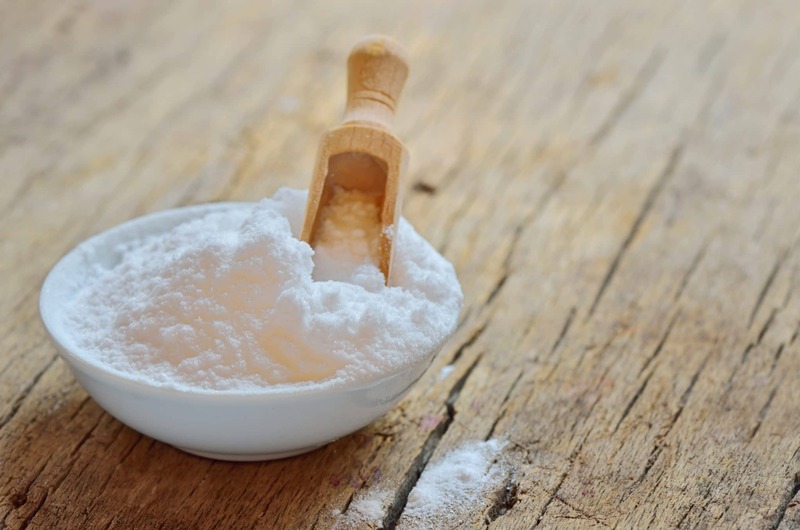 Use the baking soda and cream of tartar OR the baking powder – do not use both! Quickly cube the butter into the flour and use a pastry knife or two case knives to cut the butter into the flour. Cut it together until it is the texture of breadcrumbs. Add the cold liquid a dash at a time, cutting it together, working quickly. When it will form a soft ball, place it on a lightly floured board. Coat one side then the other with flour. Use a wooden rolling pin, roll out the dough quickly being careful not to make it too thin. Fold it over once, and quickly roll it again, and then one more time. This encourages the butter and flour to create flakey layers. Using a sharp knife or biscuit cutter, trim out the biscuits, and place them on a light-colored pan. For an extra crispy top, brush lightly with melted butter before putting into oven. Bake in a hot oven, about 425 degrees Fahrenheit, for around fifteen minutes. Serve hot with your favorite topping. 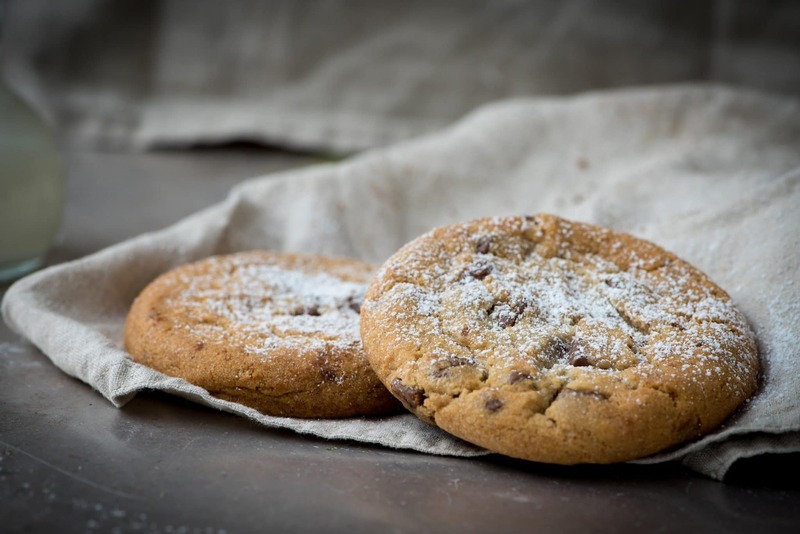 If you are cutting back on salt and need to make sodium free cookies there is a good chance that you are cutting back on sugar and high-fructose corn syrup, as well. In those first days of diet change, adjusting to changes in taste and texture can be a challenge especially if you love cookies and cakes. 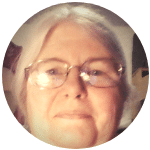 This is where you can play the substitution game with ingredients, as well as using low-sodium baking soda or baking powder to create no sodium cookies. You can increase the applesauce by ¼ cup and leave out the egg. You can use ¼ cup mashed avocado instead of cooking oil or butter, or just increase the applesauce by ¼ cup. In a large mixing bowl, combine the applesauce, egg, baking soda, baking powder, spices and flavoring. Add the raisins and oatmeal, making a stiff batter. Finally, stir in the flour – you can use any all-purpose flour but can boost the nutrition if you use whole grain flour. Lightly grease a cookie sheet or baking pan using a paper towel dipped in canola oil or just splash a few drops on the pan and tilt the pan about to distribute the oil. Drop 1 heaping teaspoon of batter on the pan, leaving about an inch between the drops of batter. Bake at around 425 Fahrenheit for 12 to 15 minutes. Shorter baking time means chewier cookies. With a little bit of creativity and time, you can enjoy many of your old favorites with just a few changes to keep them in line with your doctor or nutritionist’s guidelines. It is so much easier to stick to a diet prescription if you can have even a few of your familiar comfort foods. They might have a slightly different texture or moderately different flavor, but you can have fun with the challenge of creating and crafting good food without the salt and sugar that is so very prevalent in modern American diets. 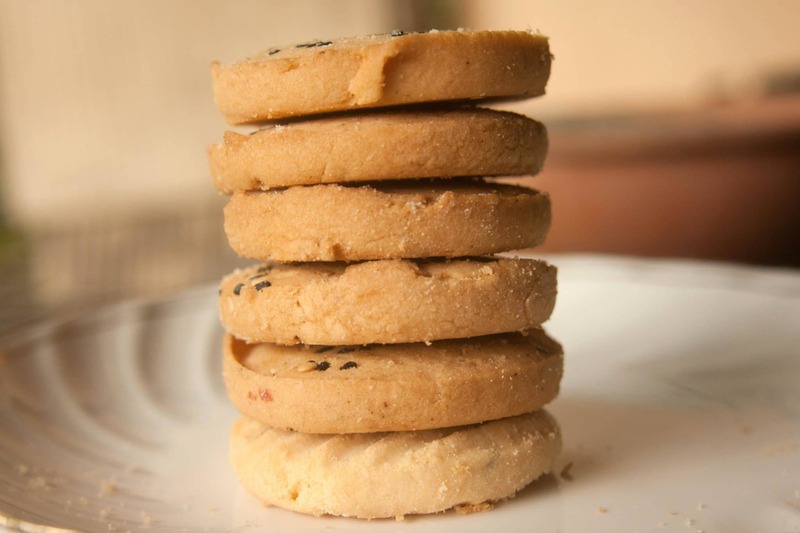 Low sodium biscuits and low sodium/low cal cookies are two ways to improve your diet. In addition, the very good news about trying new styles of cooking is that you can also improve your over-all nutrient intake by experimenting with different ways to make familiar foods and even adding in some foods that are new to you. Happy baking!